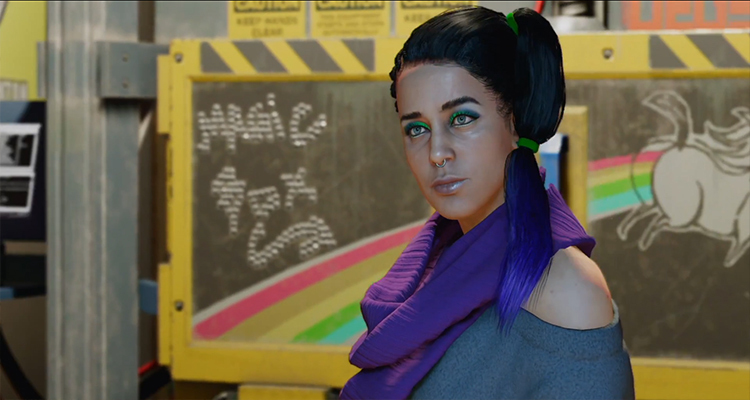 Ubisoft is doing a pretty decent job promoting their upcoming game Watch Dogs 2. With all the videos and gameplays that we’ve seen so far, the game looks pretty hot. 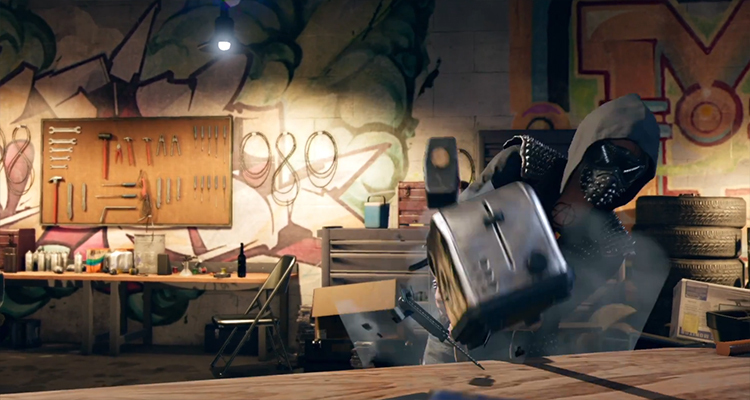 But, is it going to do well or is it going to be like the first Watch Dogs? 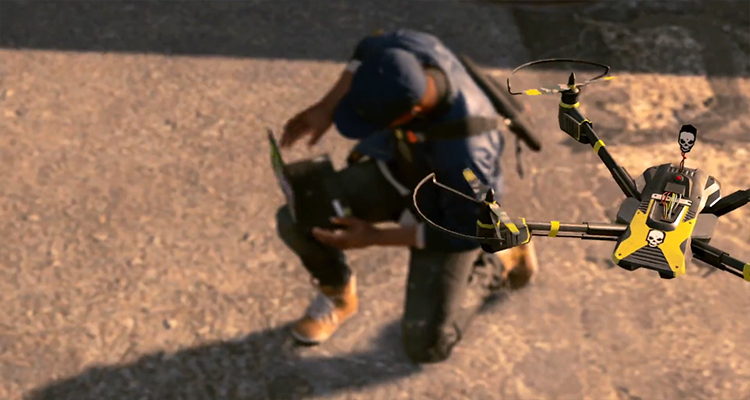 The Watch Dogs 2 – Story Trailer contains many new elements and aspects of the game. Including new characters, the boss we’ll be fighting and the true cause for the tech-chaos. Let me make it simple for you. 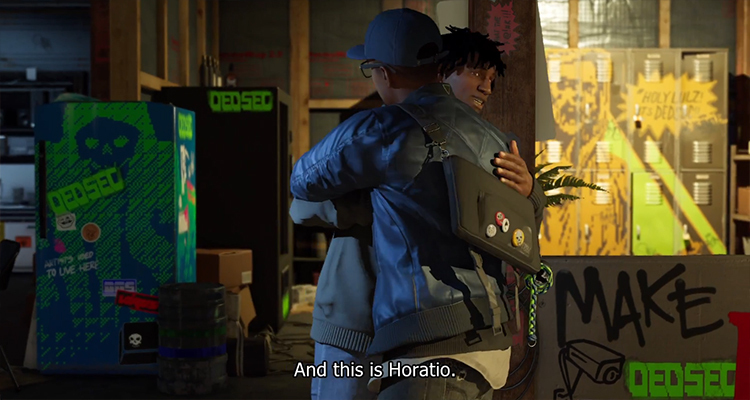 In the first few seconds of the trailer, Marcus Holloway (the protagonist) is the guy under the spotlight. He’s fast, he’s swift, he’s intelligent and smart and most importantly, he’s the one leading this tech-war. “That’s the guy who could help us change the world” says Sitara in an confident voice. Sitara does the voice-over as she introduces herself. Next, a new guy is being introduced. 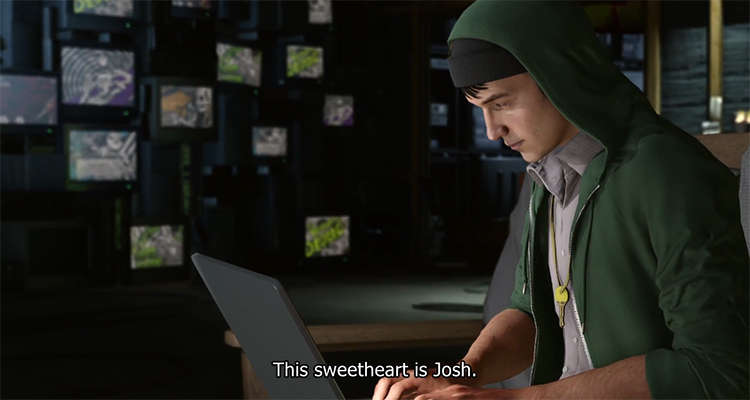 He’s name is Josh. Then comes my favorite – Wrench (the weirdo), and another black guy Horatio (no offense). You can see them partying together and having fun in the last few seconds. It isn’t always a tough job there, you just need to be careful time-to-time. ctOS or Central Operating System that powers the whole city of San Fransisco is owned by this tech-giant called Blume. Sitara explains that Blume’s ctOS is like a giant spiderweb and gathers data from its users endlessly. They’re making backroom deals to trade its users’ private information. And that, DedSec needs to stop it. And behind everything is this one man. 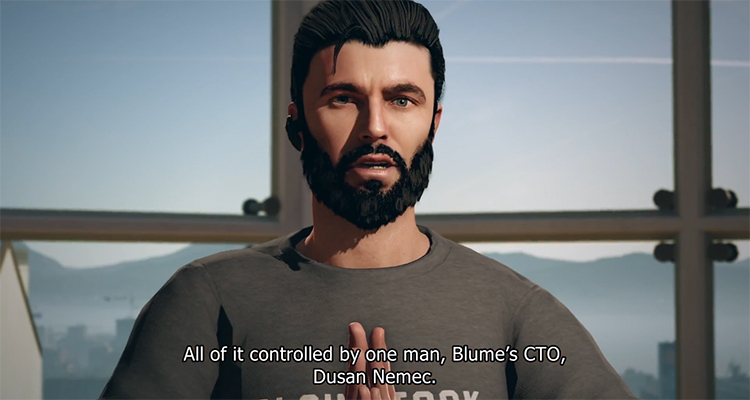 Blume’s CTO – Dusan Nemec. So, we now know pretty much about the antagonist. It’s Dusan of course, but I’m expecting some twists that proves he’s innocent and that someone else is behind the chaos. 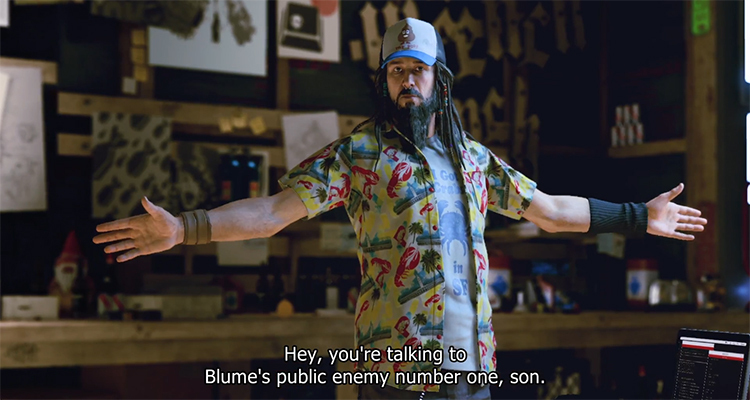 Some more parkour, gunfights, hand-to-hand combat, helicopter hacking, and the trailer ends with a “Namaste” by Dusan. It kinda made me remember Fabien from GTA V. I’m actually super pumped up for the game and is looking forward to get it on the first day itself. But, no pre-order. Sorry Ubisoft, but I don’t trust you anymore. Anyways, I love reading comments and would love to read your views on the game as well. Drop some comments below and as always, keep in touch with Spiel Times for more gaming, technology and esports related information, news and stuff.